In 2011, we started Wine in Black out of passion for superb wine and a belief that quality beats quantity. Our company runs an online shop for premium wine offering an easy and personalized experience of curated wines for our customers. By selling a bottle of wine at an average price of 15 Euros and our concept “A new wine every day” we are presenting our customers fascinating wine discoveries daily. We are operating in five European markets: Germany, France, the Netherlands, Austria and Switzerland. 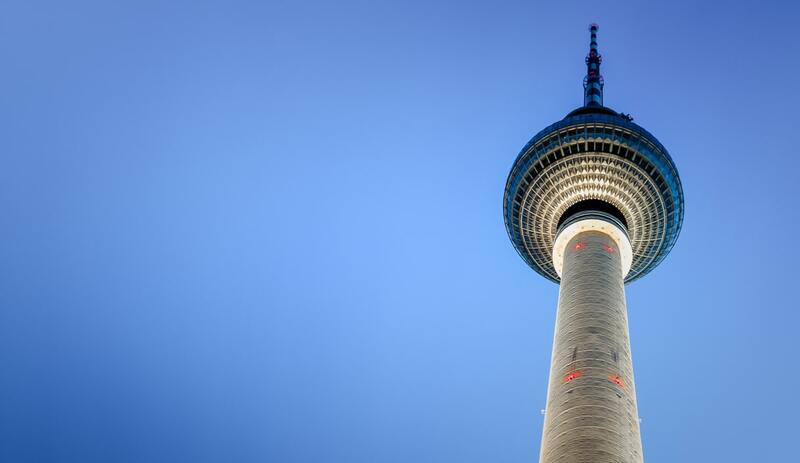 Our office right in the heart of Berlin is the ideal environment for our 40 clever and creative employees. We offer lots of premium wine as well as opportunities to progress your career with an international, passionate team. Our office is located right at the center of Europe’s startup scene. Numerous cafés, restaurants and bars in Berlin-Mitte will sweeten your lunch breaks and evenings. As David Bowie said: Berlin is the greatest cultural extravaganza that one could imagine. We have open ears, communicate as equals and have feedback talks twice a year. Whether you are a manager or an intern, what count are your ideas, your personality and your dedication. With our warm-hearted and diverse team, you’ll never get bored. You will listen to French, Dutch, German and Spanish around you, our office language is English. For the body and soul of our employees, we provide not only free beverages, fruit and sweets but also organize weekly wine-tastings for the entire team. Beach volleyball, Berlin Team Relay, theme nights or Friday wine – we can’t get enough of our team-mates. Wine growers know: you reap what you sow. At Wine in Black we benefit from attractive salaries, bonus systems and a company pension scheme. Any questions? Drop Julia from our People and Culture department a mail at jobs@wine-in-black.de.